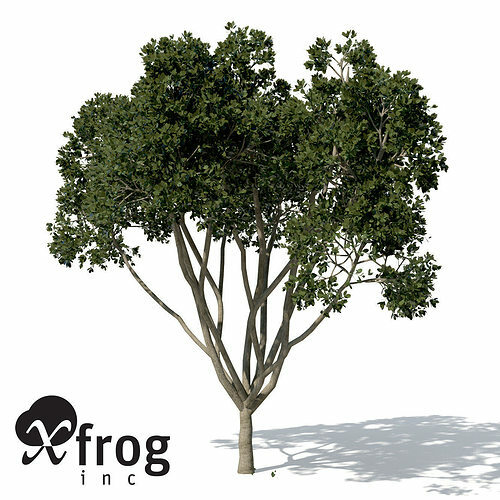 Also called Benjamin’s Fig or Ficus Tree, the Weeping fig is one of the most common and popular species of ficus. Its glossy oval leaves make it a favorite ornamental plant, both as an indoor houseplant or in landscaping as hedges or shrubs. In its natural environment however, the Weeping Fig can grow to tremendous heights.